Centre Supporting Voluntary Action opened a charity shop in early 2015. The ethos of this venture is to provide much needed funds for both charities and also to support other local causes. One way we can do this is to offer a weekly share of this city centre shop space to local charities. The shop has a good passing footfall and large window so you can use this and the ‘Guest Charity’ area to promote your local cause at any time or perhaps during a National Awareness Week? Bring along your display, leaflets, pop up banners and set them up for the week. Cost is £25 per week contribution towards our running costs and, if at all possible, please help us to ‘man’ the area during your week(s). You can also fill the window, a table and two sets of shelves with goods to sell to raise money for your charity. A booking form with more information can be downloaded here. Chelmsford 4 Good charity shop opened its doors on 17 July 2015, at 22 Market Road as a local charity shop with a difference. 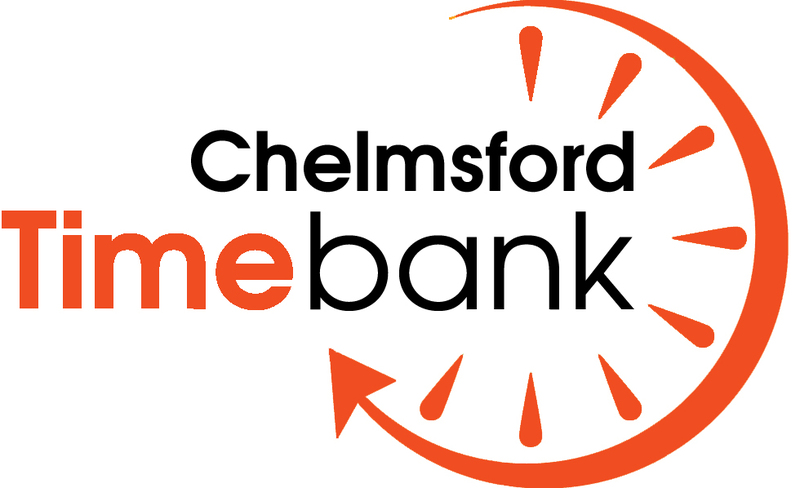 The ethos is on raising money for two local charities and also offering a share of the space to other good causes that support Chelmsford community. 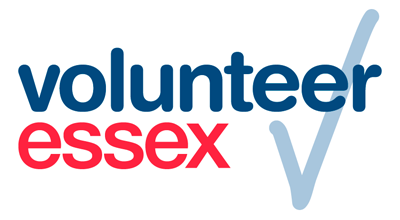 ‘The shop will raise much needed funds for Chelmsford charities Centre Supporting Voluntary Action and Community Transport but we’ll also share space with other local charities to help them to raise their profile and sell their donated items on a week by week basis.’’ said Lorraine Jarvis, the Centre’s Chief Officer. Donations welcome. Do pop in and find out more or call 01245 351888.